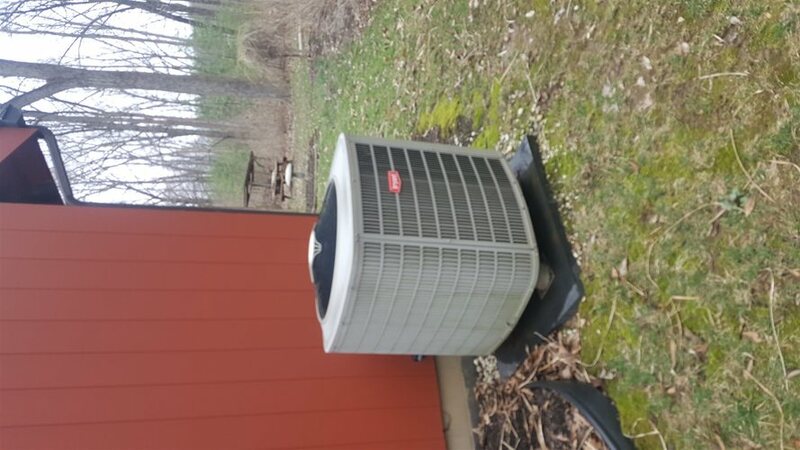 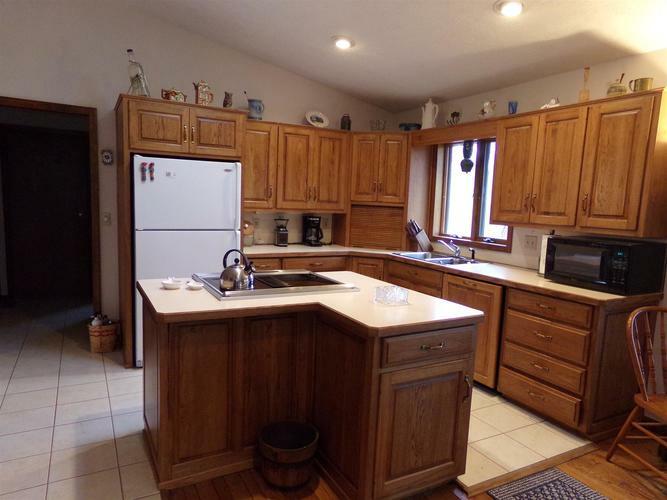 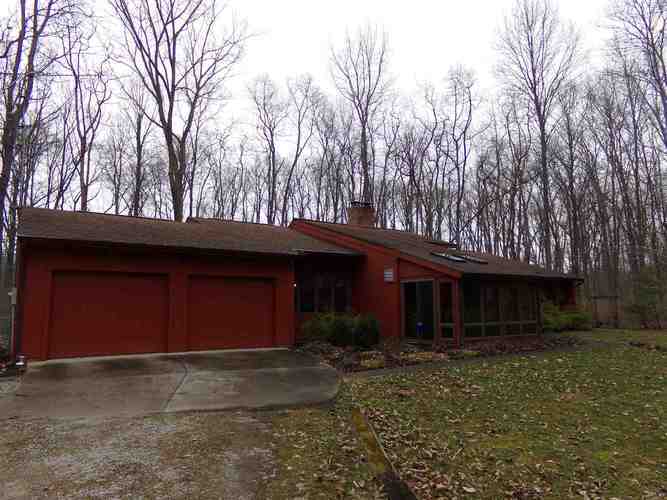 Well maintained 3452 sq ft ranch home on a full basement with 5 acres! 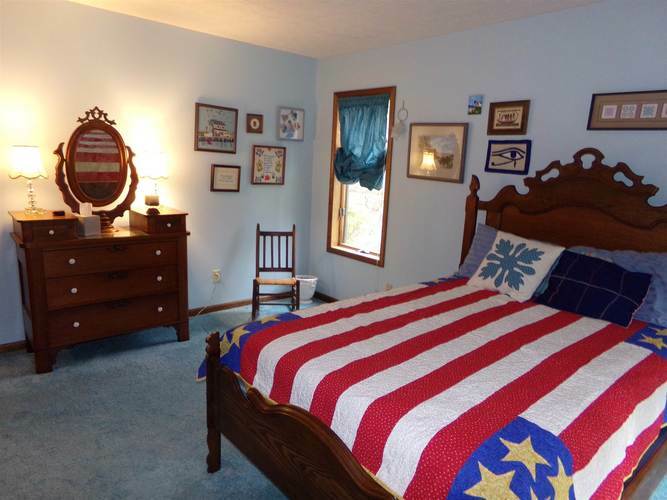 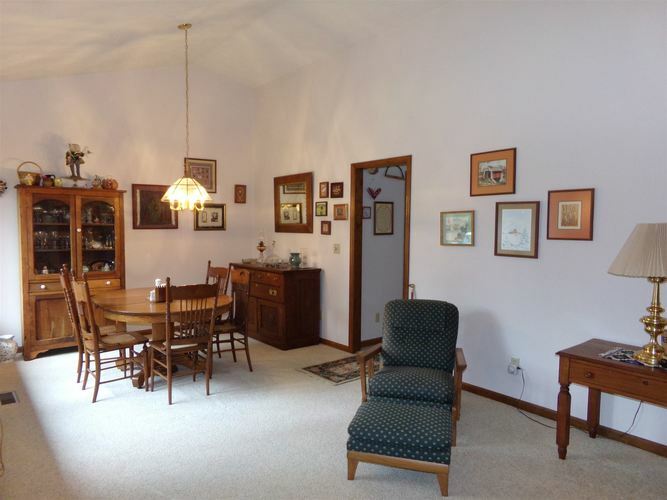 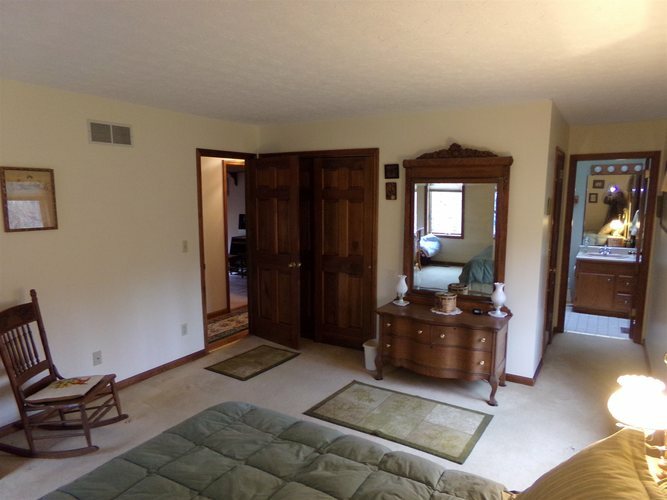 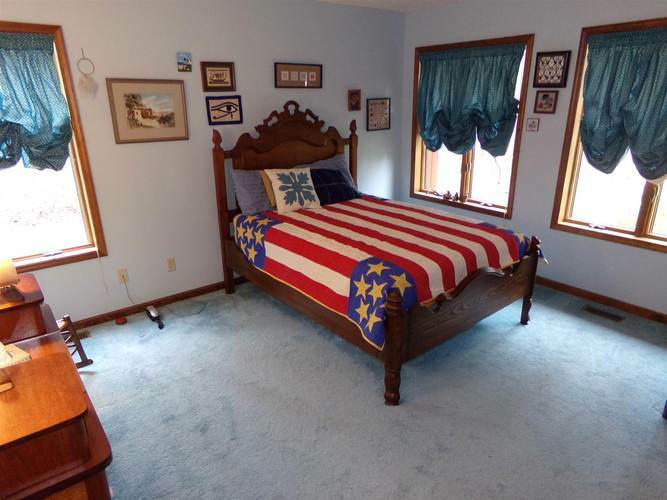 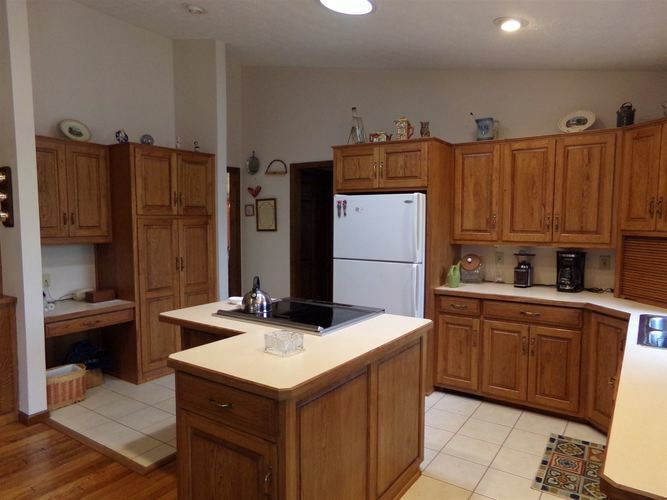 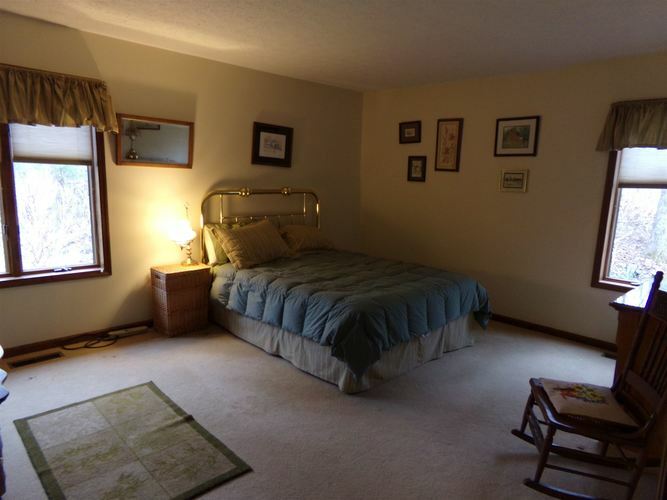 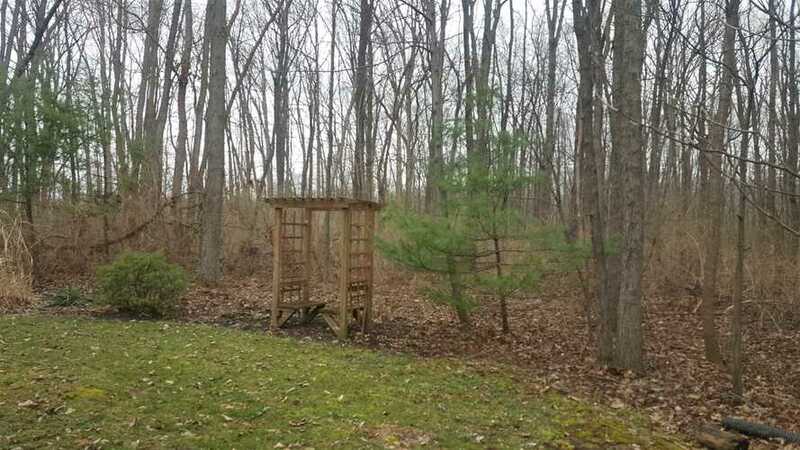 Just south of Purdue, this beautiful home and lot have so much to offer. 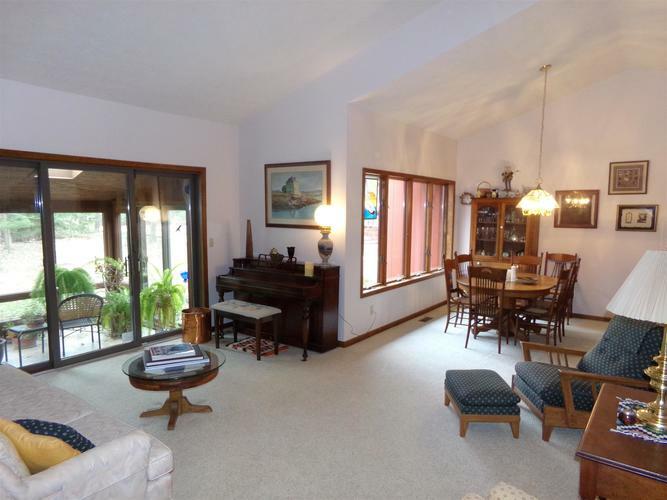 There is a 2 car attached garage and a 2 car 28x30 detached! 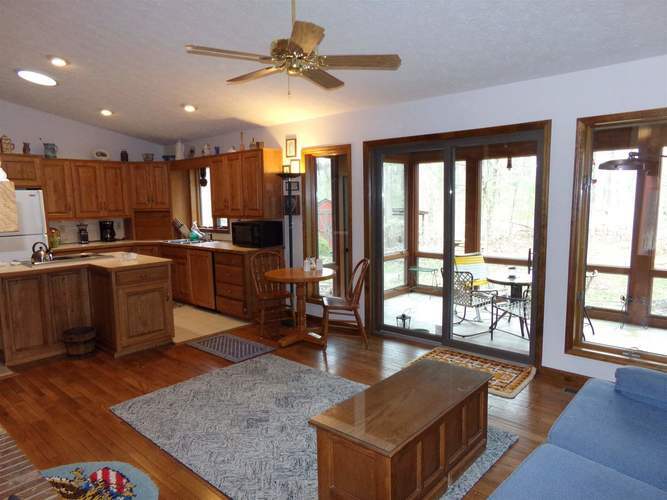 Open floor plan with a family room off the kitchen that has a wood burning fireplace and sun room. 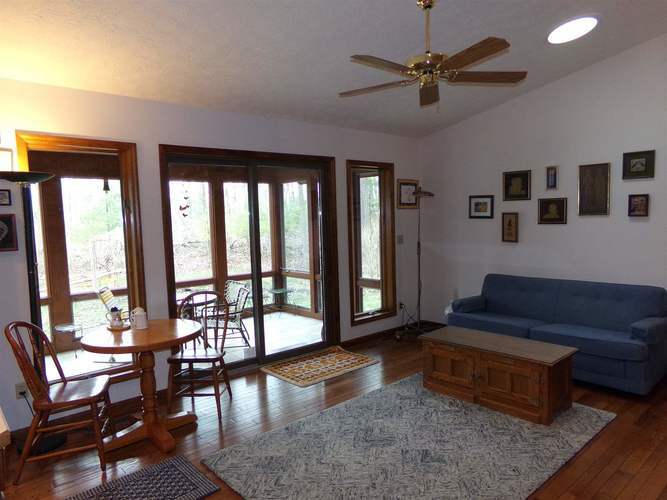 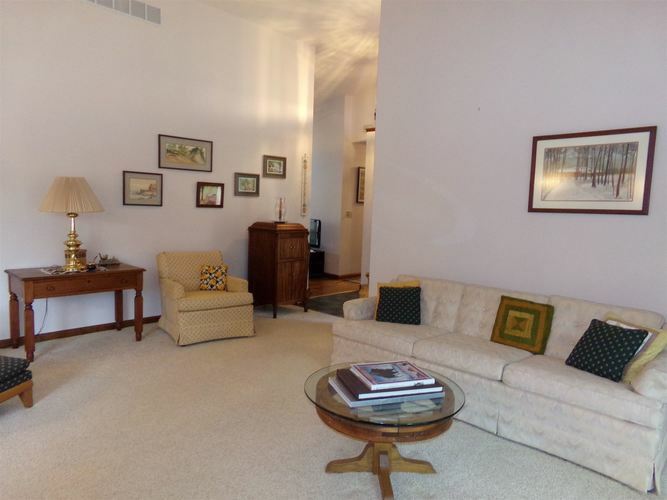 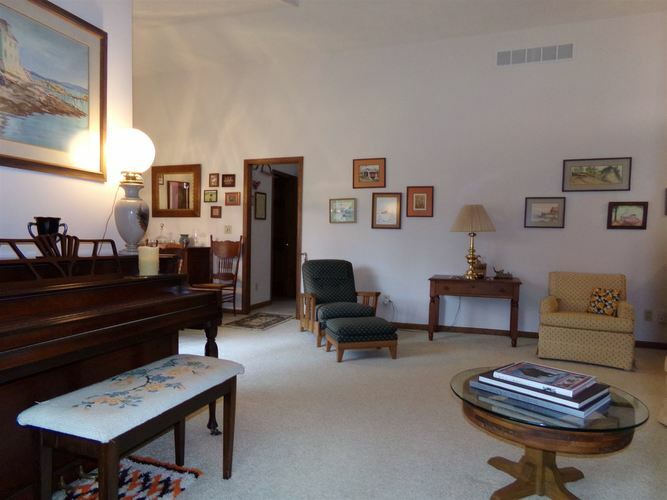 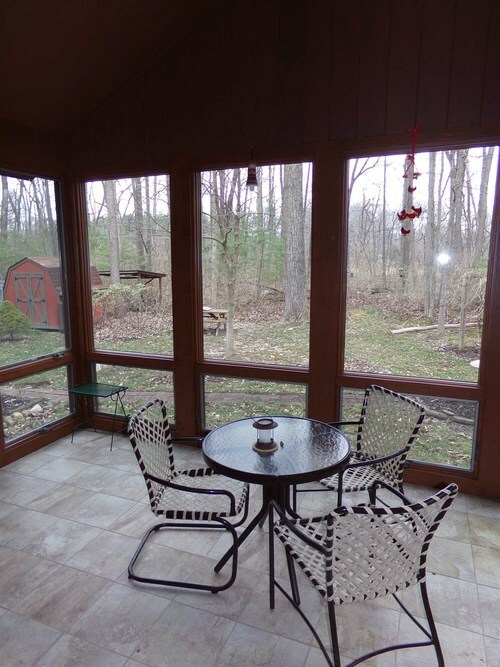 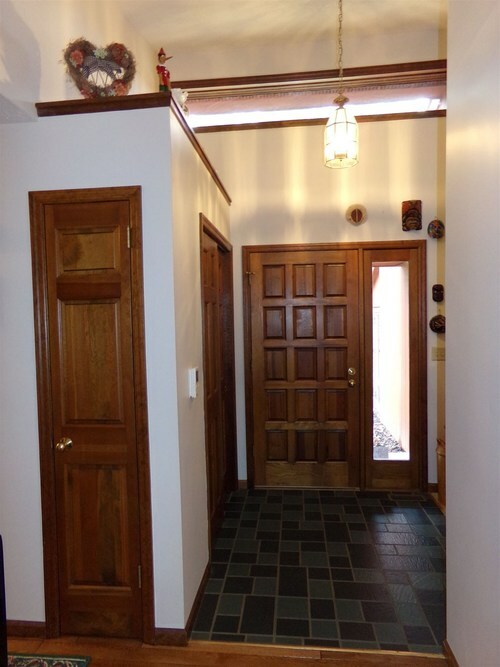 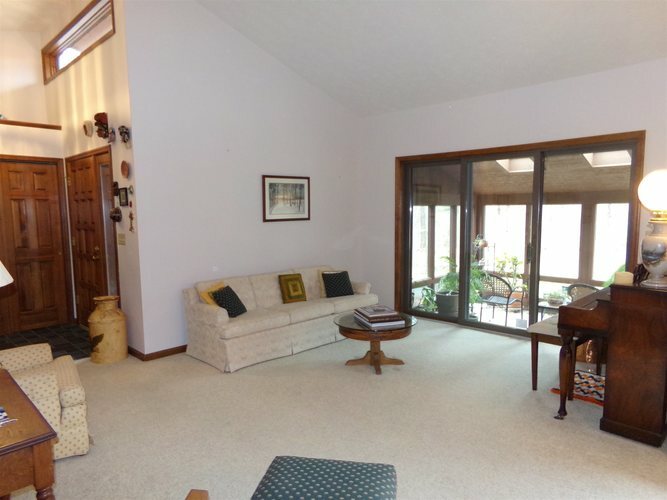 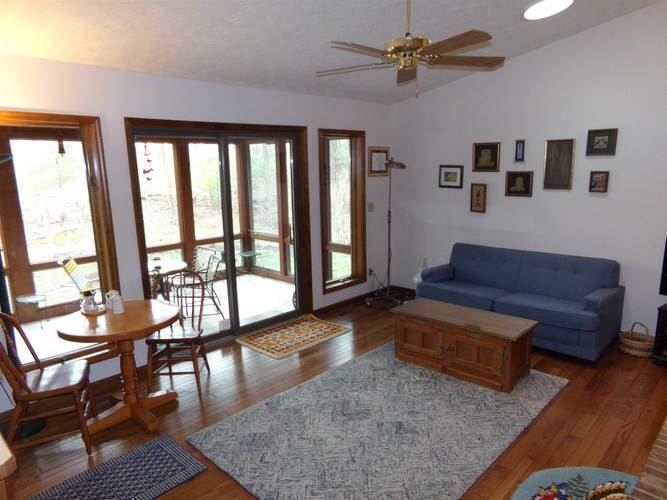 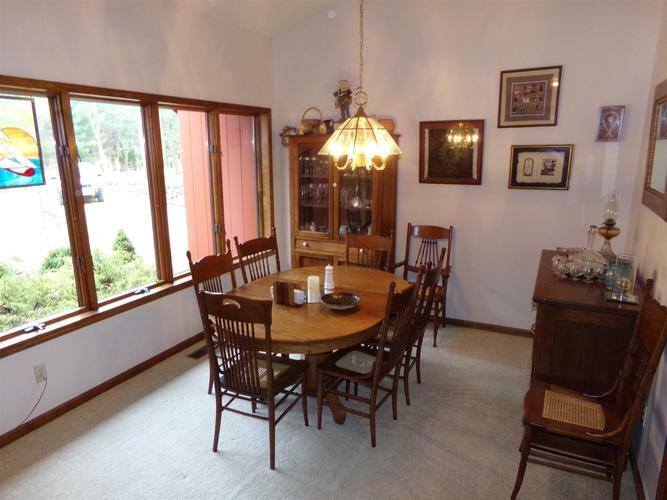 There is also an additional sun room off the large formal living room and dining room. 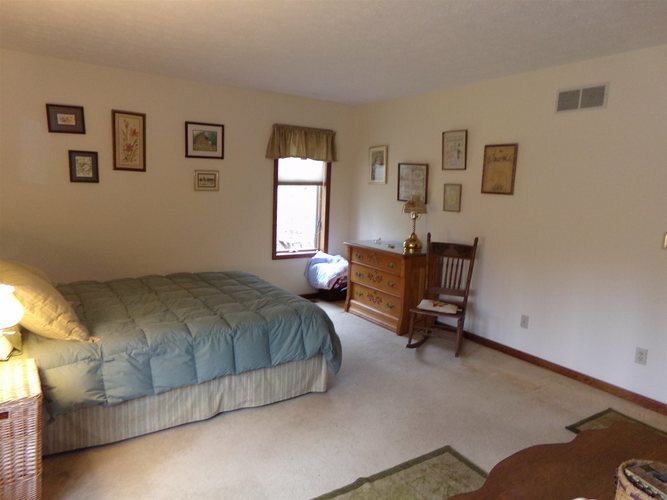 First floor master suite and laundry. 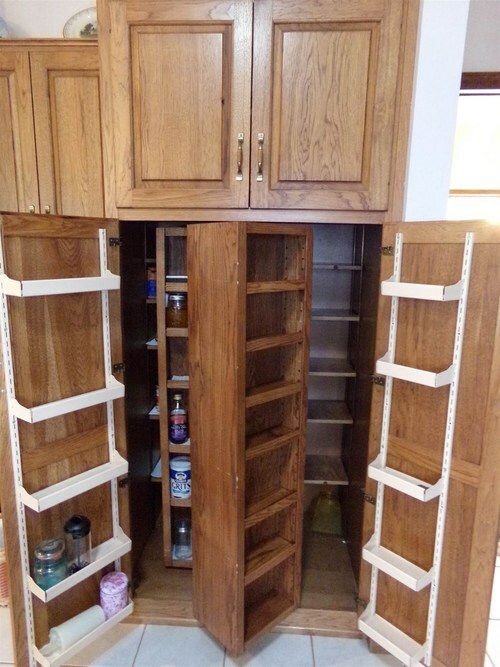 Laundry has utility sink and additional storage. 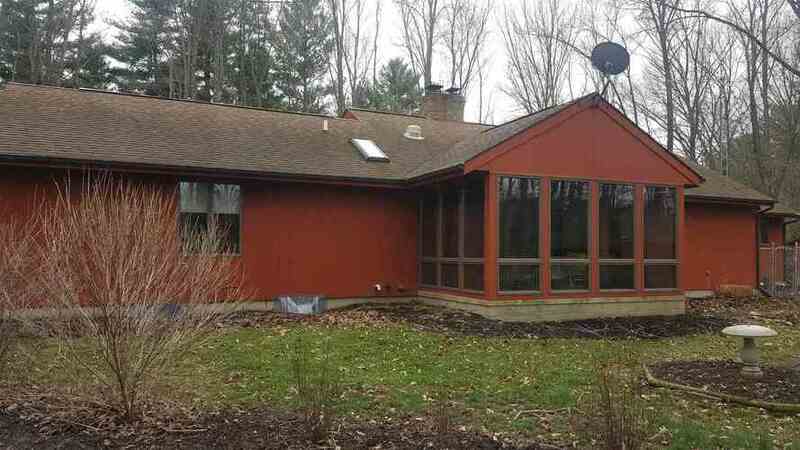 Andersen windows and solid wood doors. 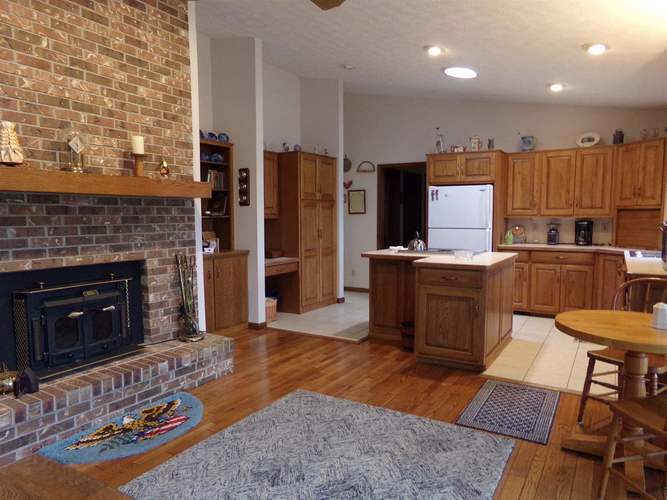 This move-in ready home has hardwood flooring, vaulted ceilings and double sinks. 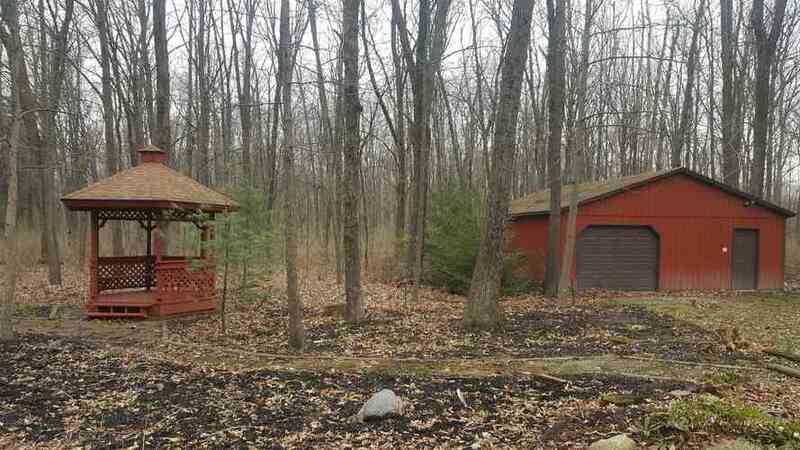 There is also a dog kennel and shed. 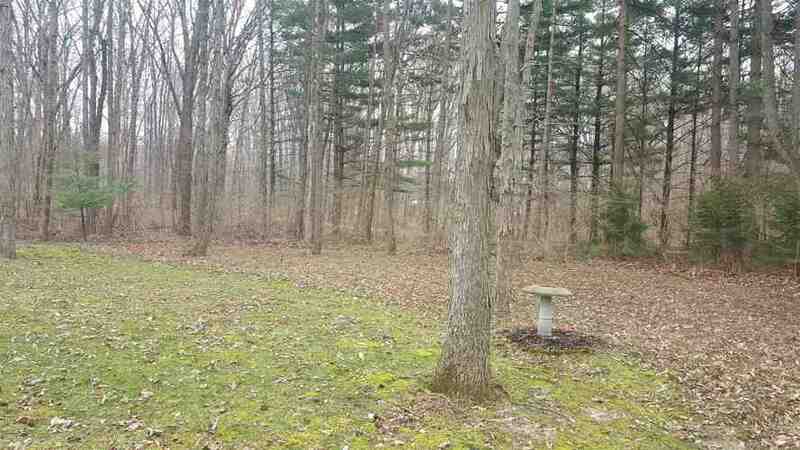 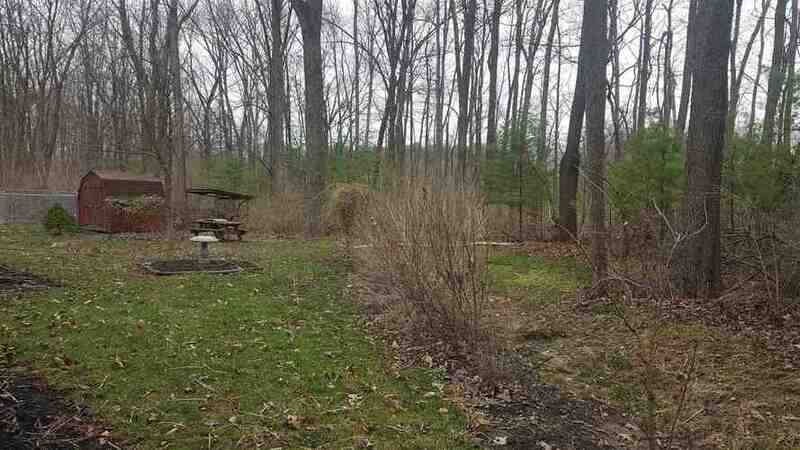 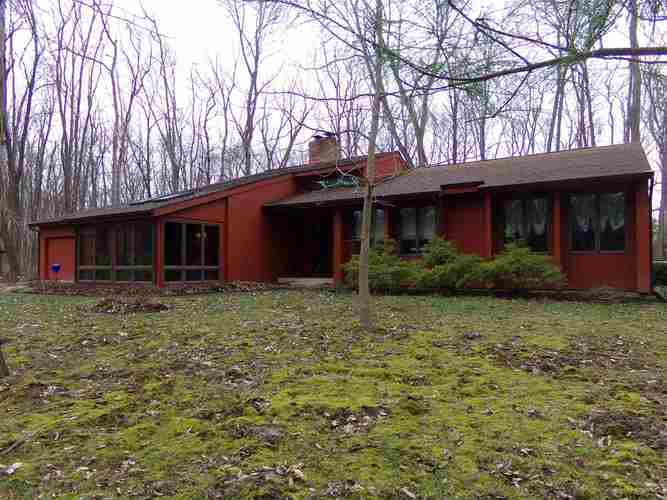 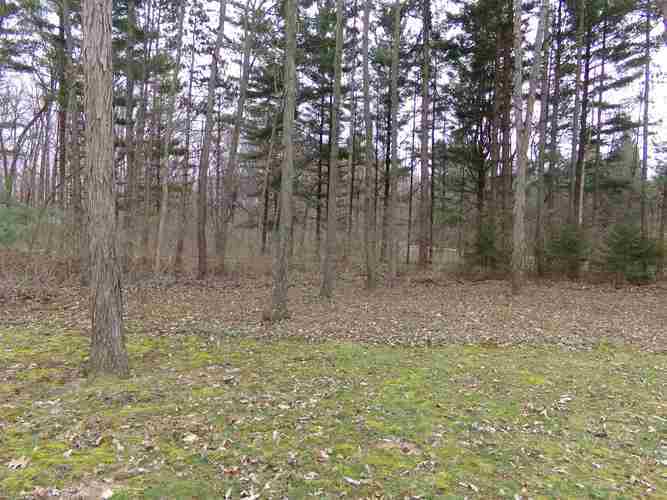 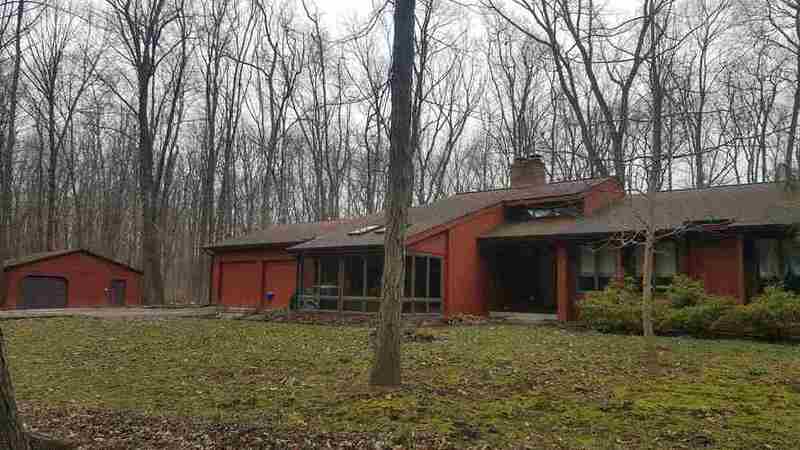 Close to everything with a wooded lot for privacy.